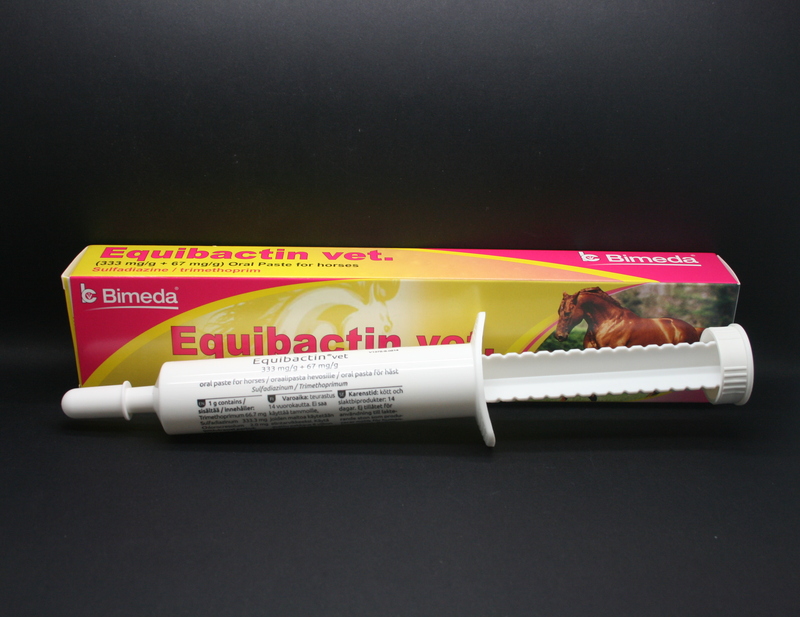 Equibactin Vet Oral Paste contains a broad spectrum antibiotic (Trimethoprim Sulfadiazine) & can be given directly into your horse's mouth, for accurate dosing. 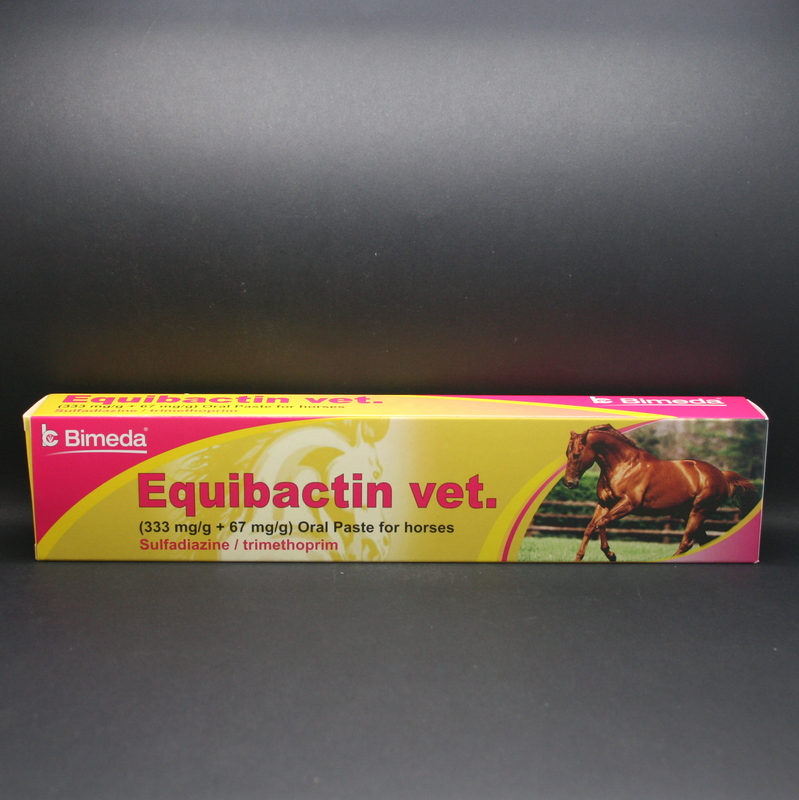 Equibactin Vet Oral Paste can be used to treat bacterial infections in horses, including those caused by Staphylococcus spp; Streptococcus spp; Escherichia coli & Rhodococcus (Corynebacterium) equi. Conditions it may be successful in treating include respiratory tract infections such as strangles, pneumonia & pleurisy; alimentary tract infections such as diarrhoea; septicaemia; general infections & wounds. 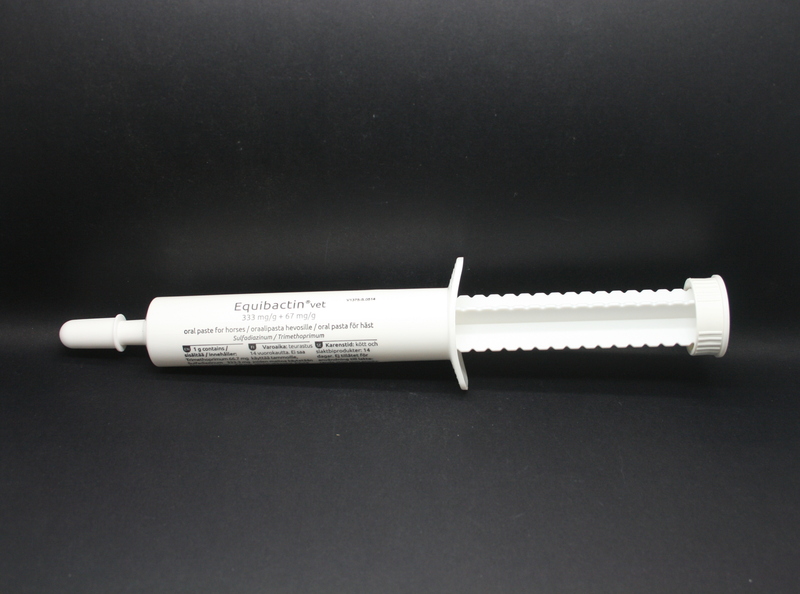 One whole syringe is a daily dose for a 600kg horse. Warnings & Contraindications- Do not treat more than one horse with the same syringe, unless they are already in direct contact with each other. 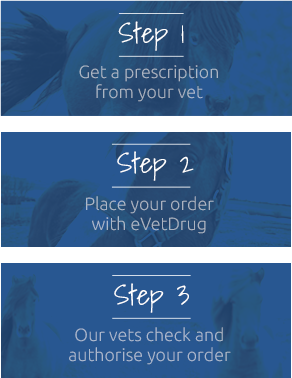 Not recommended to be given to horses with known hypersensitivity; cardiac arrhythmias or severe hepatic (liver) dysfunction. Gloves should be worn when handling this product. Wash hands thoroughly after use. Pregnancy & Lactation- Safe to give during pregnancy & lactation.